U.S. Department of Homeland Security issued the following announcement on Nov. 21. 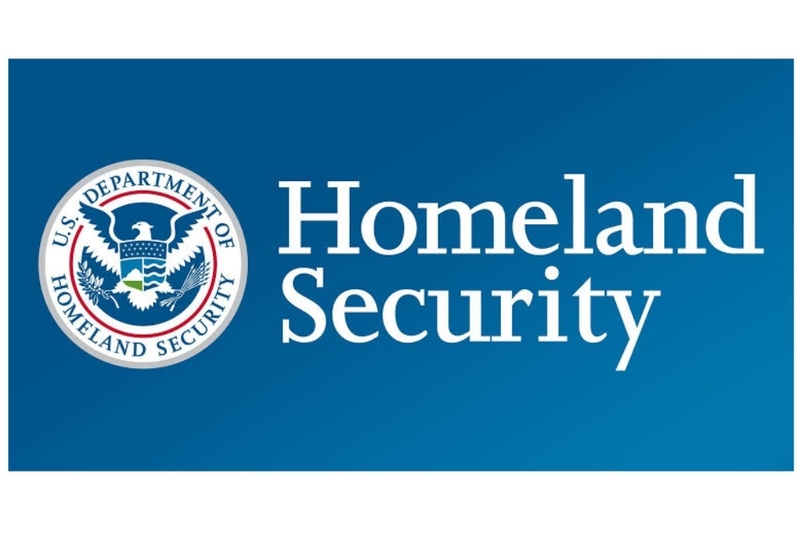 Want to get notified whenever we write about U.S. Department of Homeland Security ? Next time we write about U.S. Department of Homeland Security, we'll email you a link to the story. You may edit your settings or unsubscribe at any time.